Tampa Yacht Sales is innovative, nimble and boutique brokerage firm with global reach in their boat & yacht marketing. With over 15 years of helping customers buy and sell yachts matched to their needs, we know what works. We have dedicated sales professionals with a vast knowledge of the marine industry; they are well educated and up to date on the fair market values of pre-owned and brokerage vessels. We use the latest technology in CRM, Digital Contract Management and offer full-service Financing, Documentation and Registration. Our stable of service professionals give buyers confidence in dealing directly with the listing broker and forgoing the large over-sized and out-of-touch firms. We cover the Gulf Coast and the Southeast United States with a central office in St Petersburg, FL. We realize that today’s consumers are savvy and know what they want. One of the strongest marketing tools in the world is the internet and we know your listing needs exposure to be viewed by millions of boaters. Your listing will be placed on the marine industry’s top websites using their best tools to make your listing stand out. Not only on Yacht World, Boat Trader, boats.com, TheYachtMarket.com and Tampayachtsales.com , but on additional sites in the United States, Brazil, Spain, Australia and European sites. Plus, we have Premier and Sponsor search subscriptions on yachtworld.com and boattrader.com to increase our presence and reduce the number of days on the market. We insure your boat has the best worldwide exposure! Your boat will be advertised on 18+ websites worldwide! You can count on us! Marketing your boat or yacht which leads to getting qualified offers at market specific pricing. We know the used boat market and only make money if you accept and offer you are comfortable with and we close the deal. This means you have been paid, the loan has been paid and then the new owner can enjoy boating. 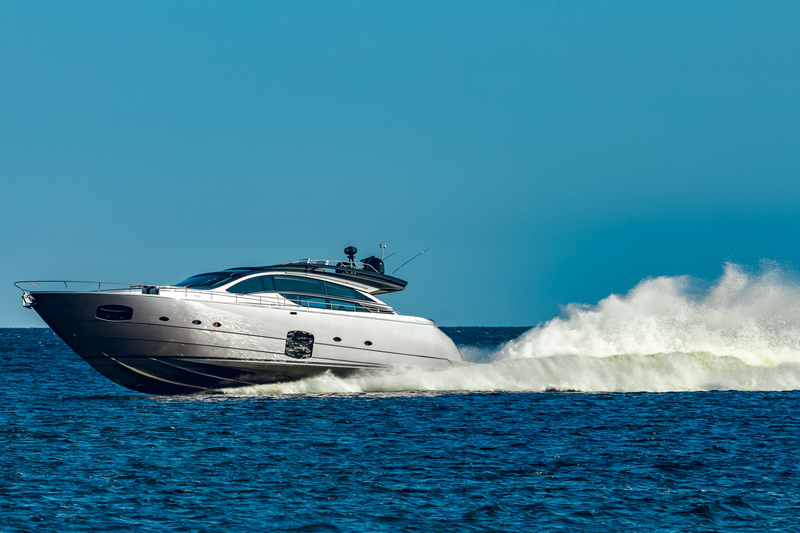 We are committed to providing you with professional personal service which ensues your boat gets worldwide exposure, leading to a successful closing.